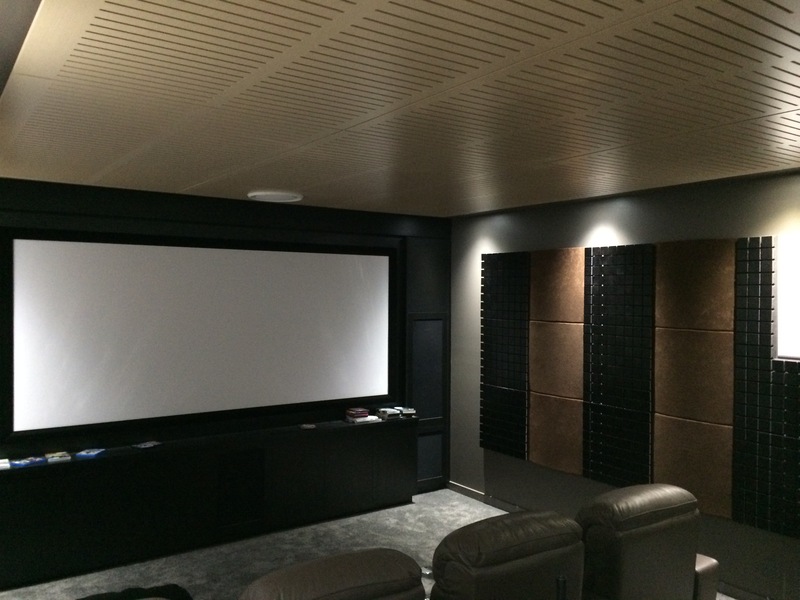 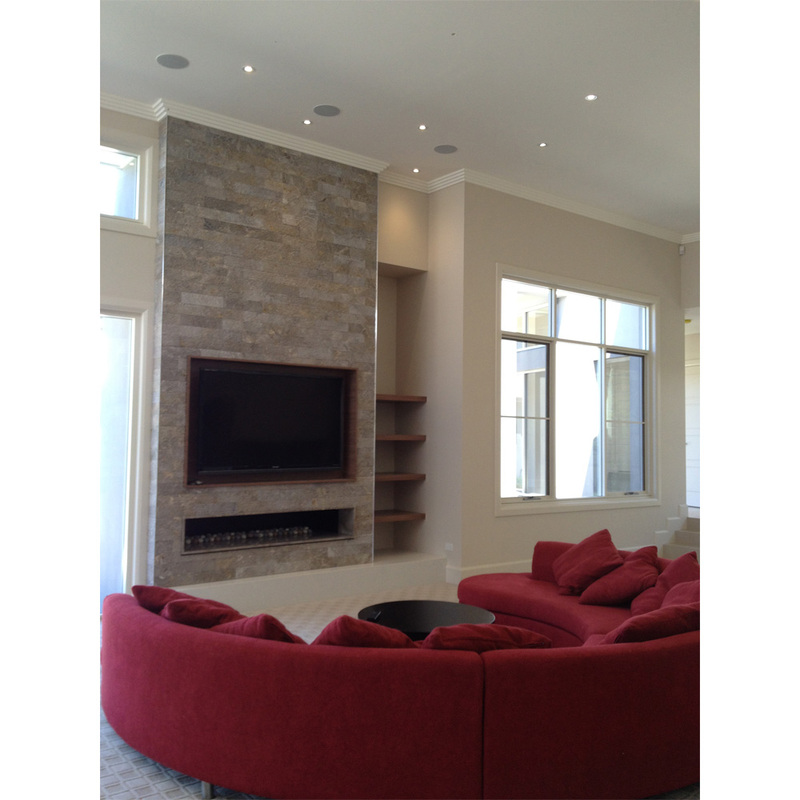 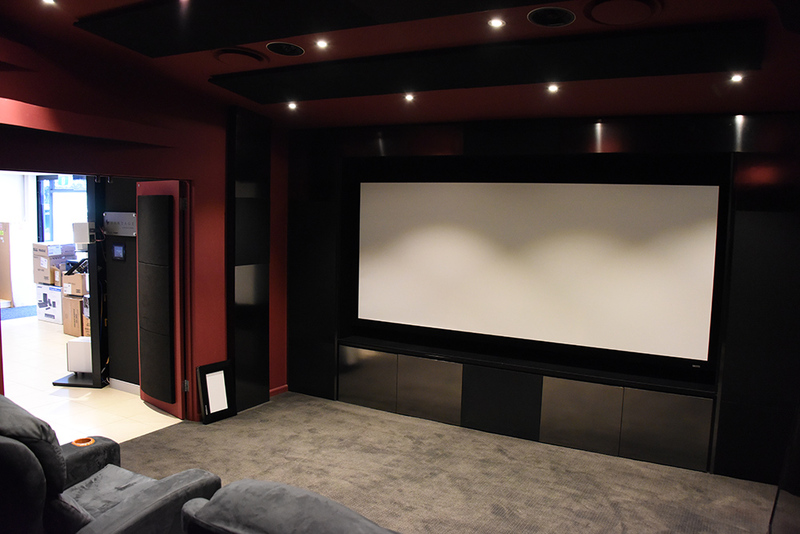 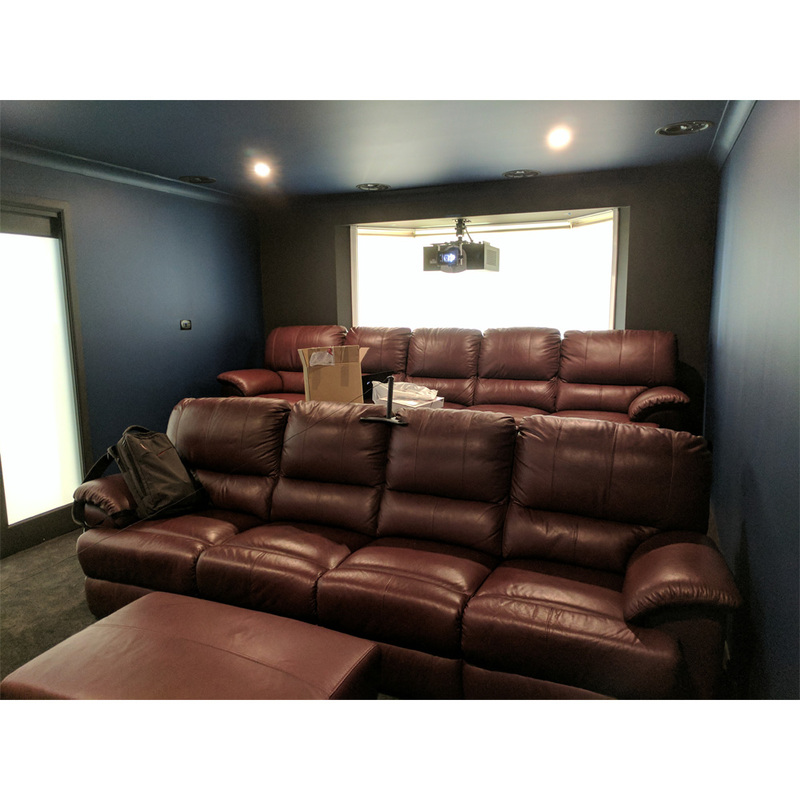 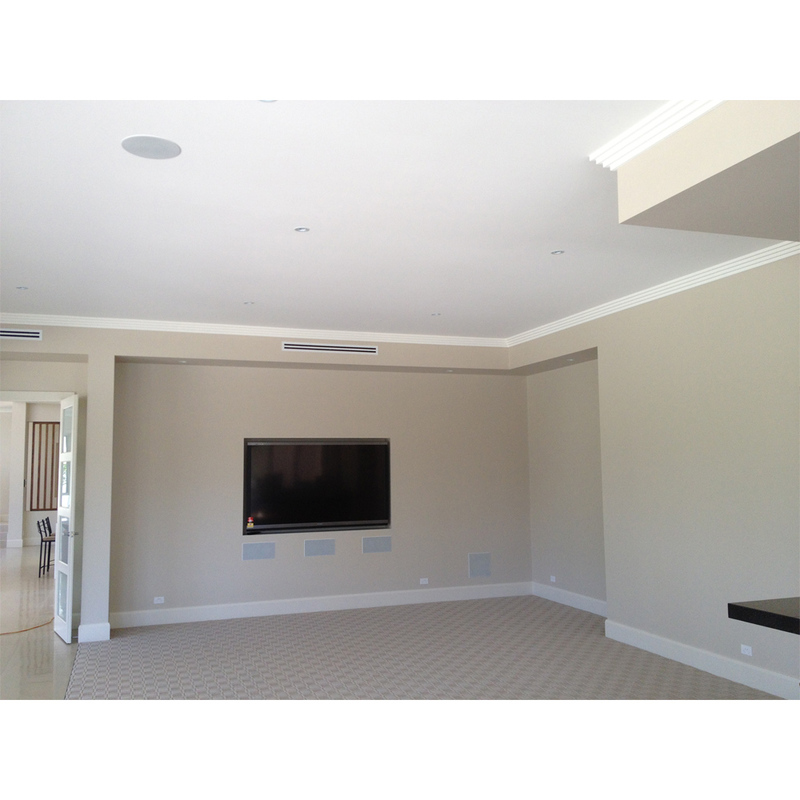 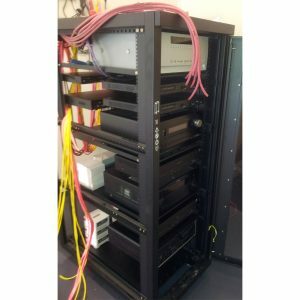 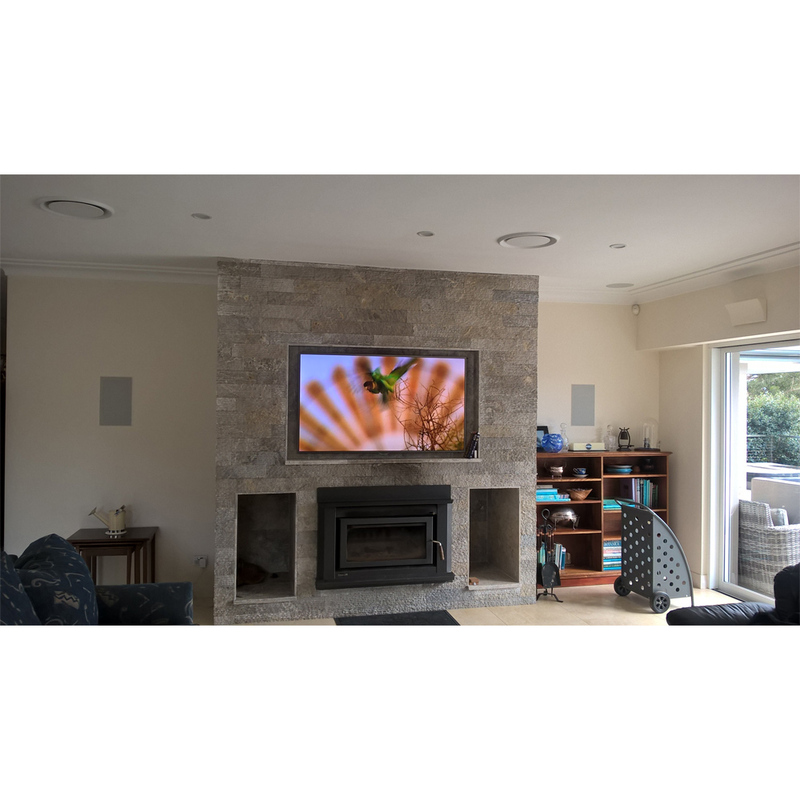 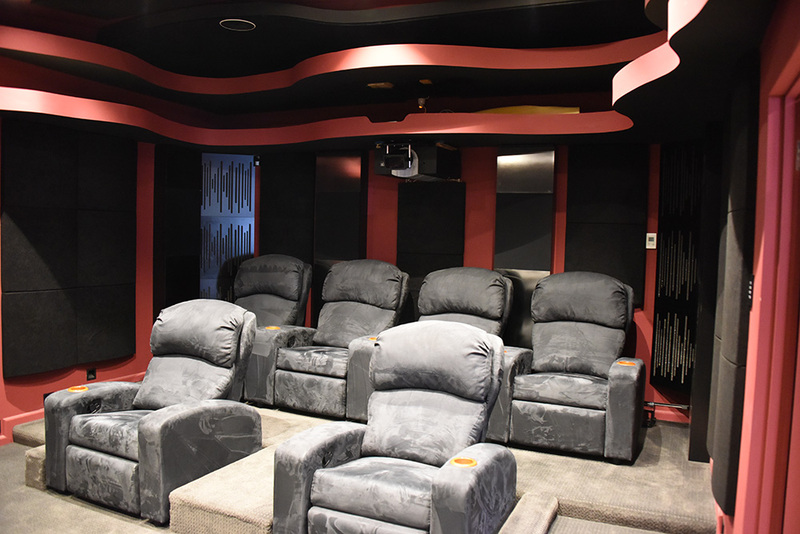 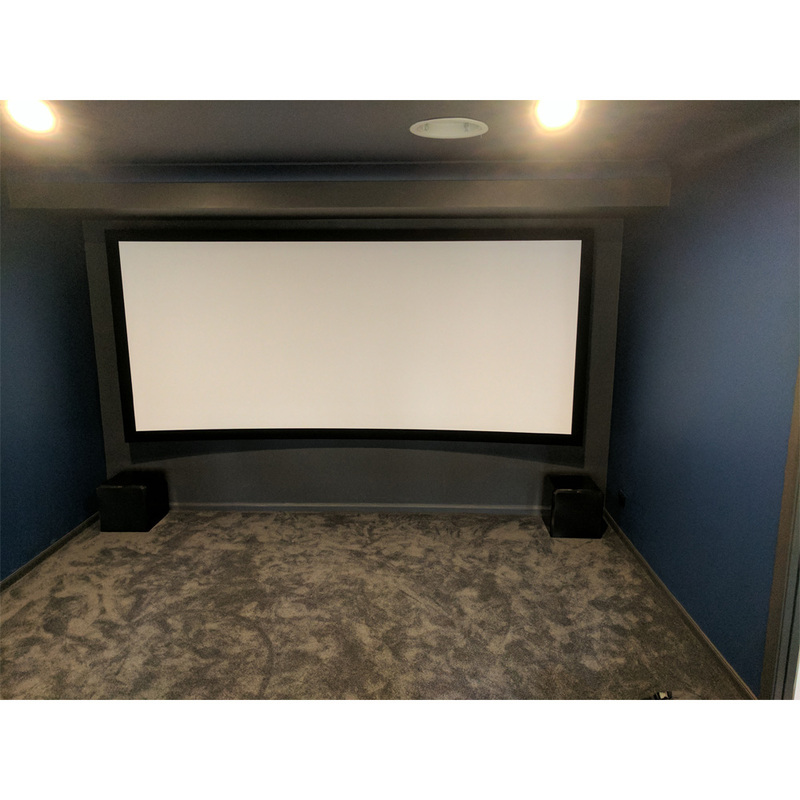 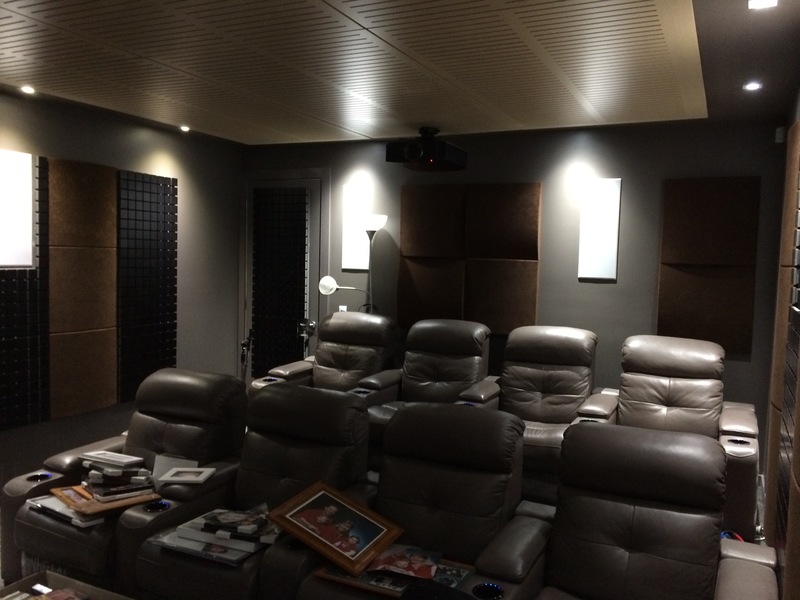 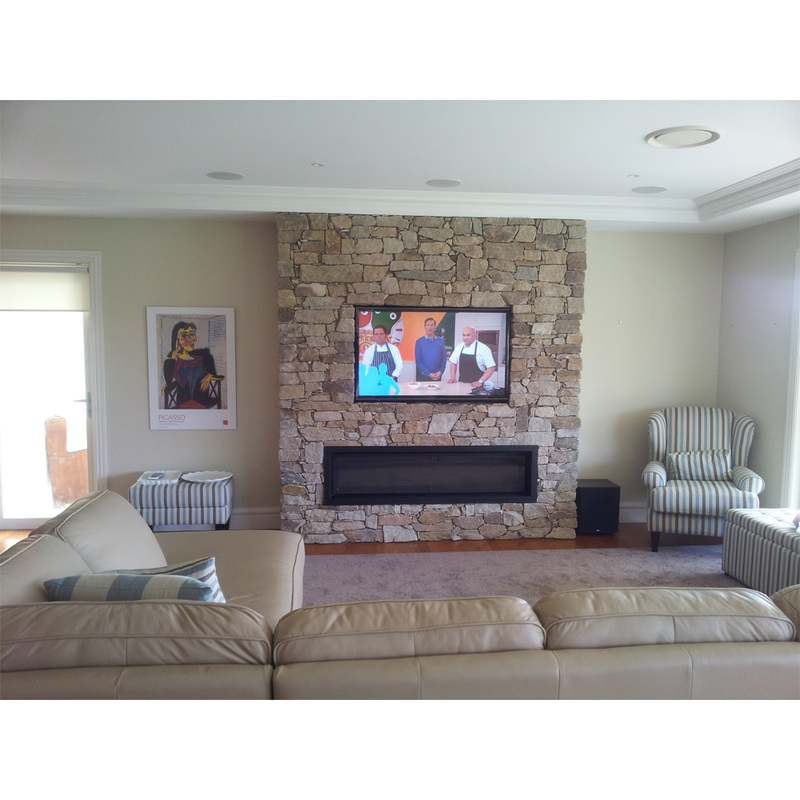 If you are told that most custom AV systems are the same you have been miss informed. 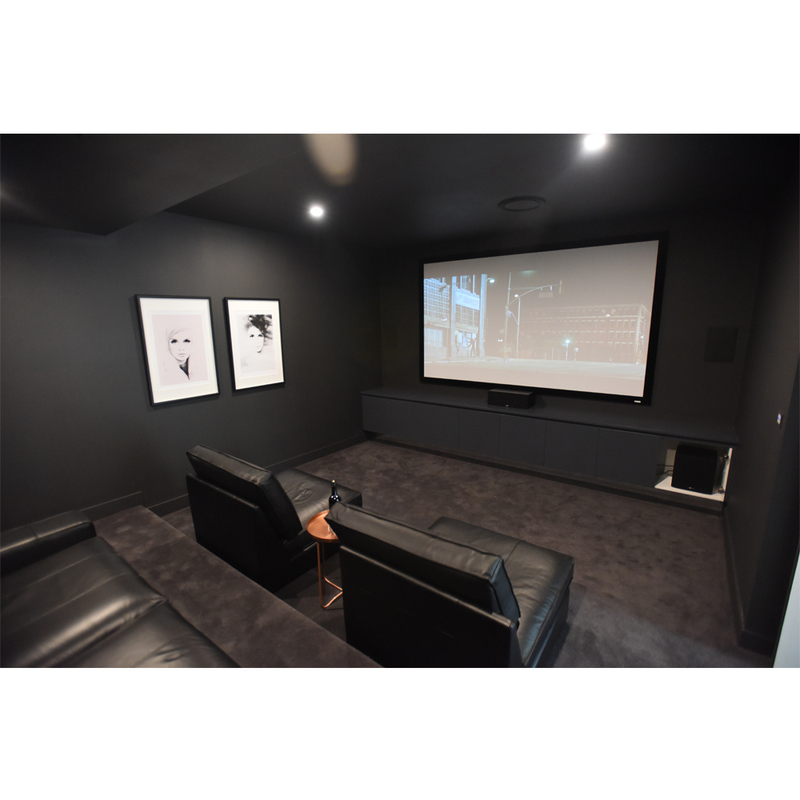 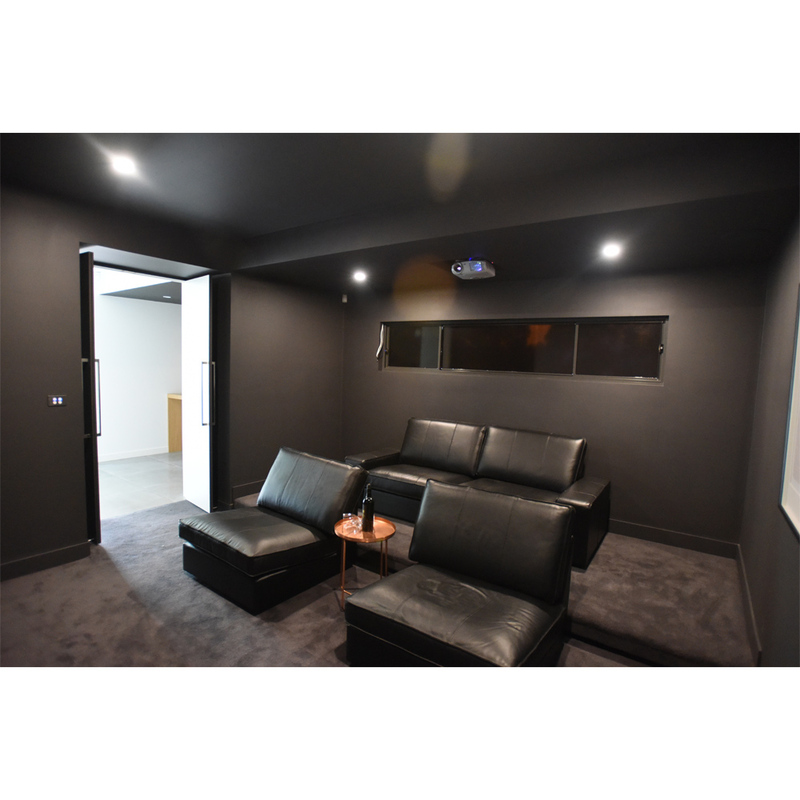 We find every client requires a different outcome, has a different budget in mind and their rooms vary so much that we always custom tailor a system to suit each and every client! 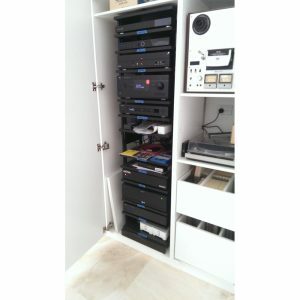 The images below indicate some of the possibility's which are endless!